Aga is very good ... but, girlfriend, so are YOU - this one is so delicious! 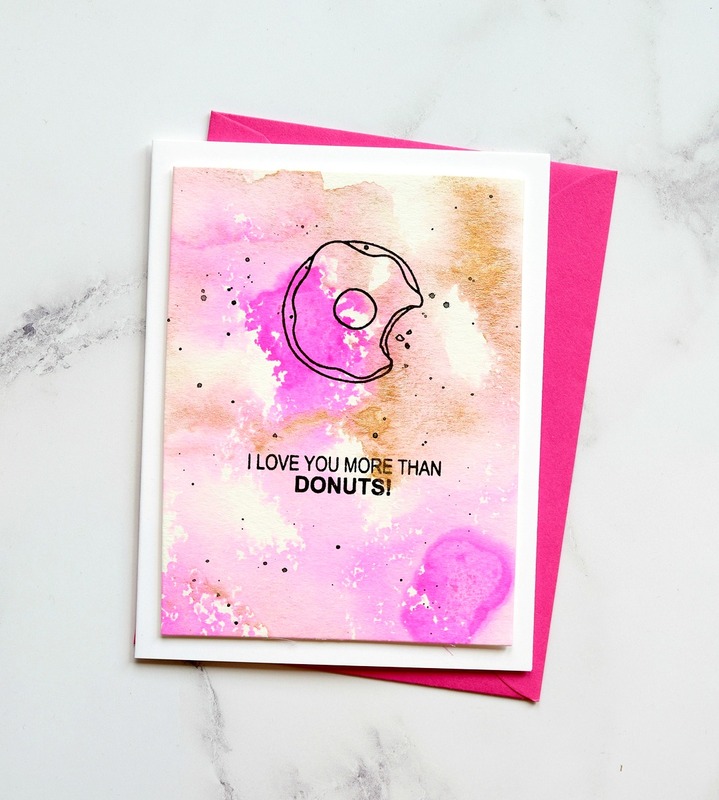 To love someone more than donuts is saying a lot. I dearly love donuts. Cute! This is gorgeous and now I'm hungry.